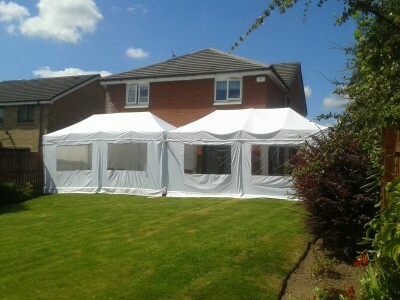 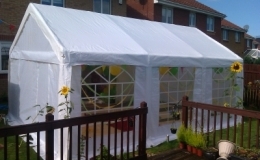 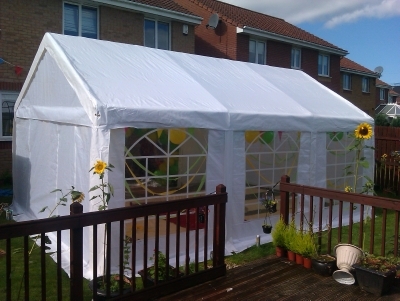 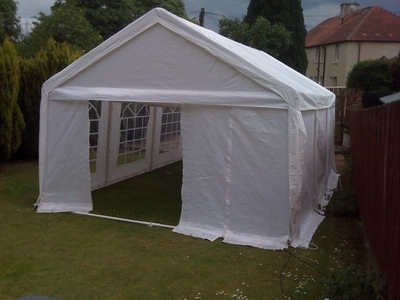 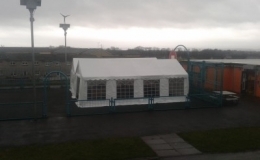 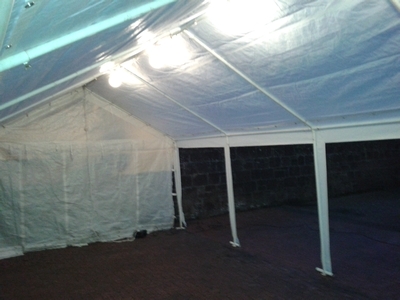 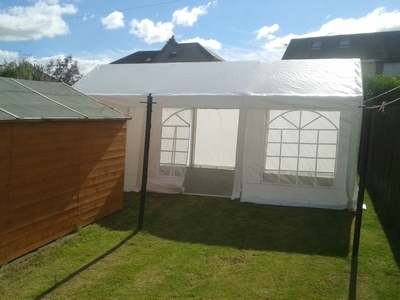 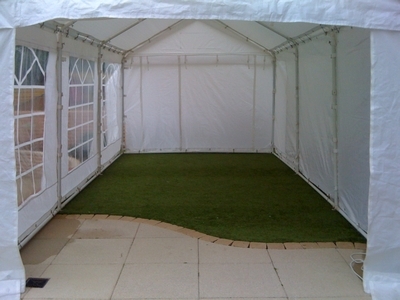 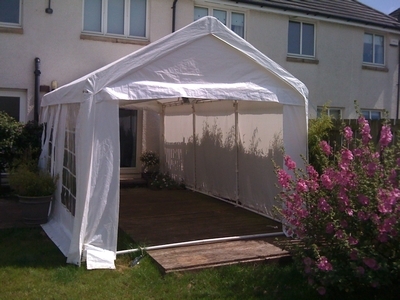 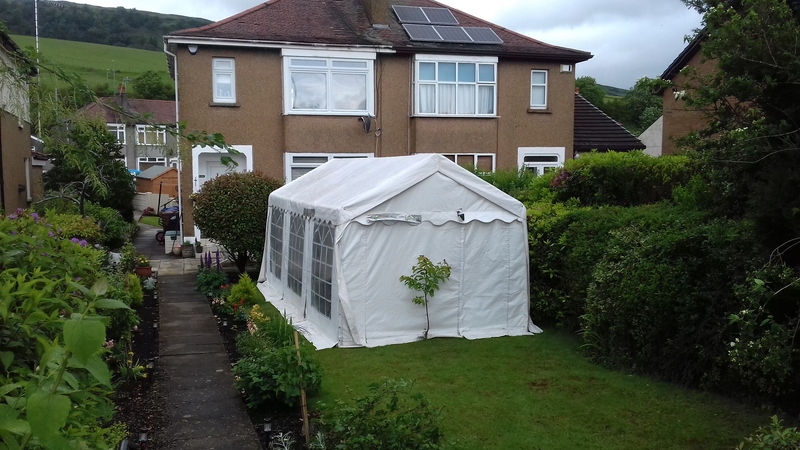 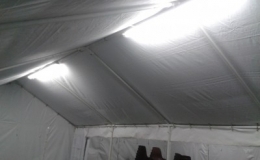 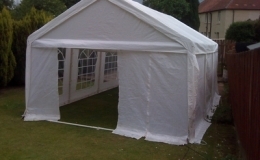 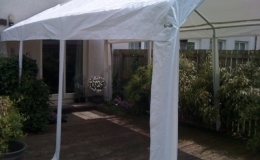 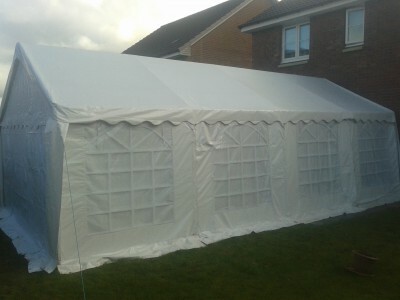 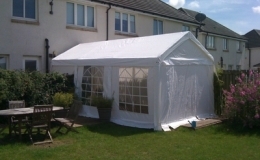 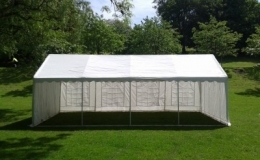 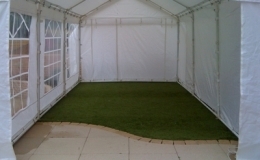 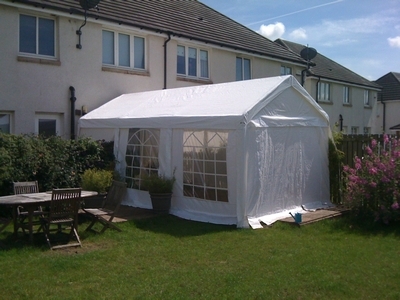 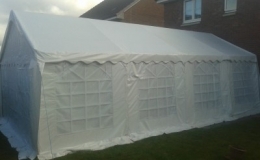 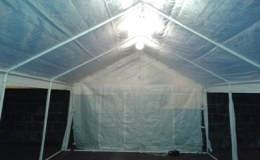 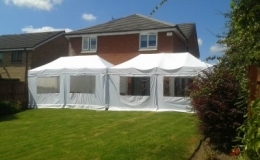 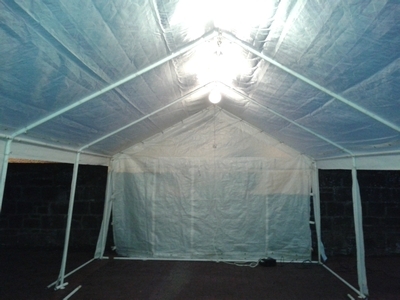 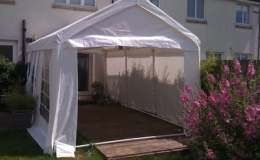 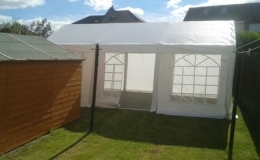 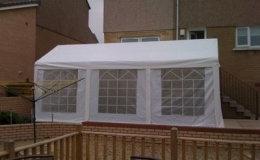 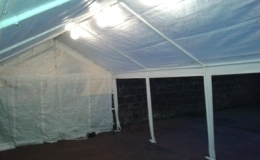 At Mcghees Marquees, we offer a wide range of marquees of various sizes and layouts to suit your individual needs. 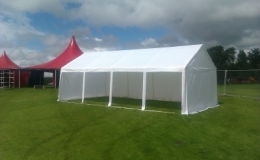 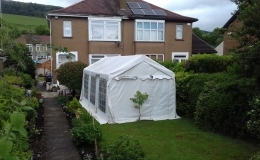 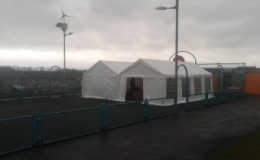 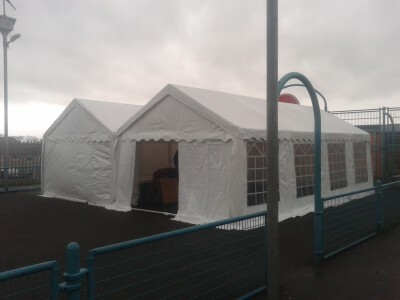 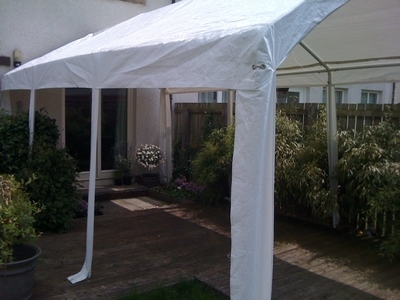 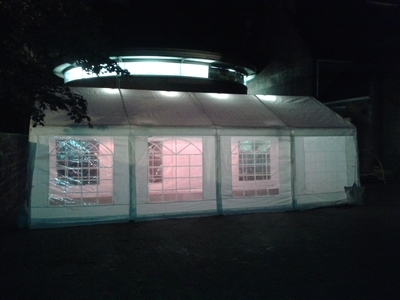 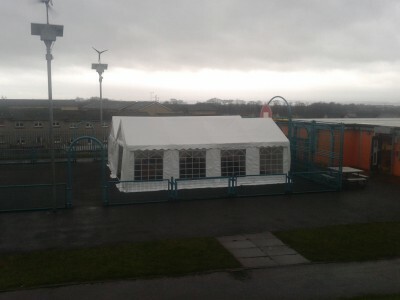 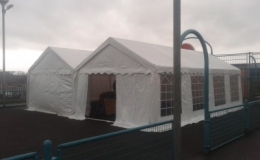 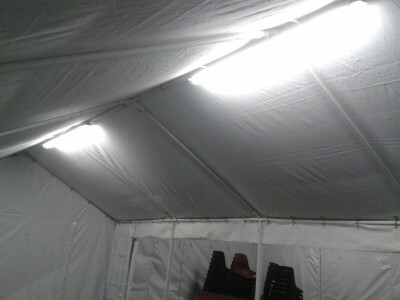 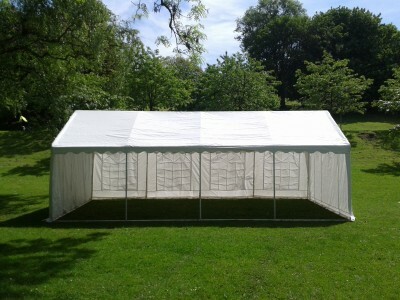 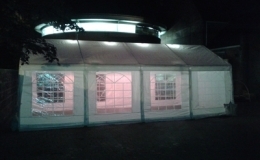 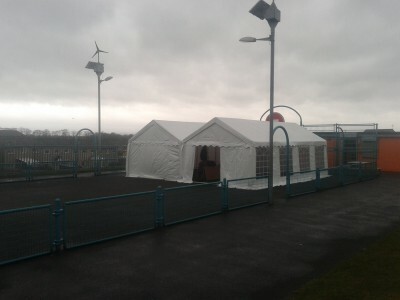 We have provided a few images of our marquees we have erected all over Scotland. 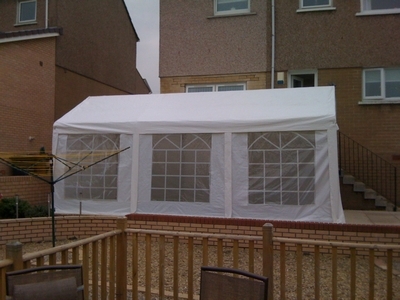 Feel free to browse through the images and opt for one which is not only appealing but also functional.